OYOY Living Design are a power-house in the popular Scandinavian inspired homeware and accessories market, with a great eye for seasonal trends. Their products are visually strong and will have any home obsessed, interior design loving parent craving. 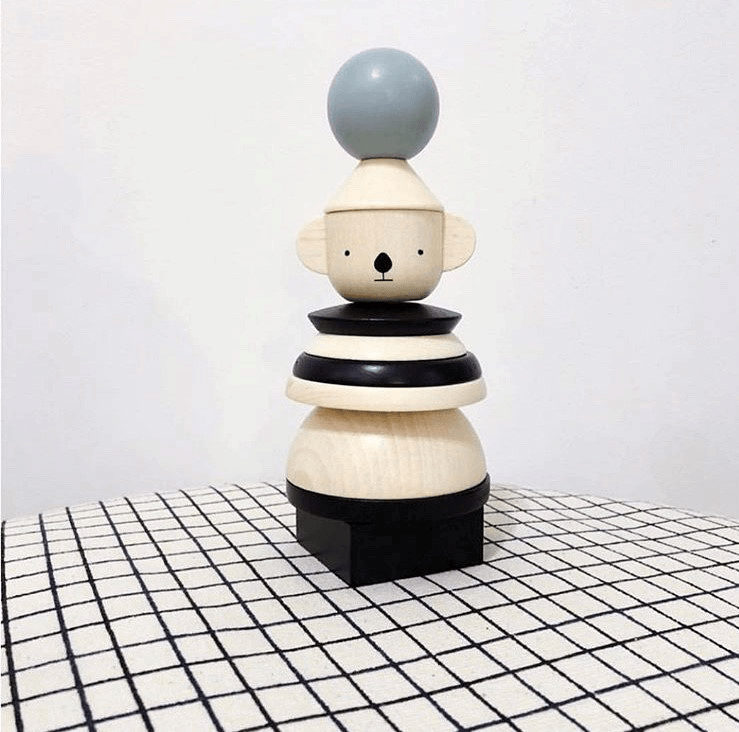 OYOY Living Design presented us with the opportunity to develop their growing new range of Danish inspired wooden toys and children’s furniture. The briefs really excited us. 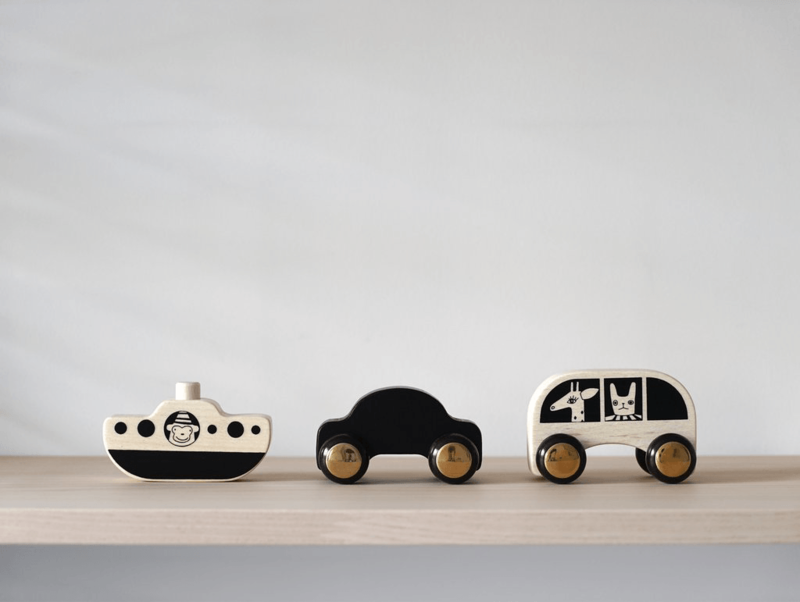 The toys are endearing, and OYOY are a brand who really understand product quality and finesse. So far we have developed six toys for OYOY Design. 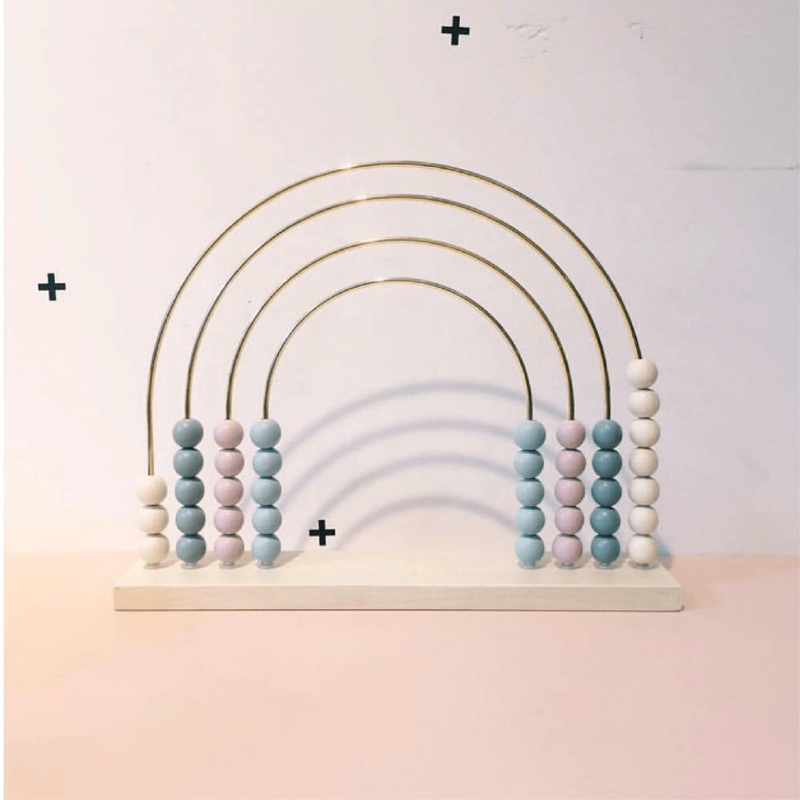 The No Rush vehicles and the Abacus Rainbow are made from printed and painted beechwood, incorporating brass plated detail. The Abacus arches are made from brass plated metal rod, really defining the final product from most Abacuses you will see on the market. The No Rush wooden vehicles are defined by their unique design also, and are fitted with a bespoke off-the-shelf wheel hub, black rubber tyres and a brass plated hub cap. The stand-out products do not stop there. The magnificent Japanese-Scandi inspired Stackable Wooden Koalas, the Wooden Memory Cookies and the Family Bricks Hanging Display all continue to form this rudimentary and elegant range, made from lasercut beechwood and either painted or printed accordingly. The packaging directives are also a clinical detail for OYOY Design; brand guidelines need to be met head-on in order for the desired consumer experience to be delivered successfully. Most of OYOY Designs’ products are packaged in printed natural card boxes, with internal protective foam structures added where necessary. 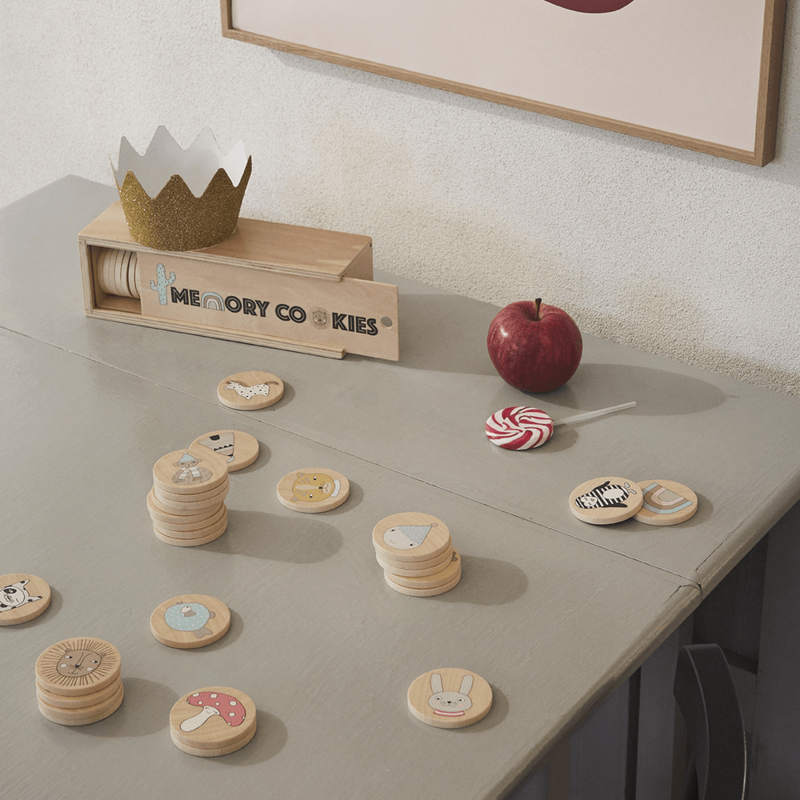 The Memory Cookies and the Wooden Family are packaged in a printed plywood box with a sliding lid, whilst the Koalas are packaged inside card tubes with plastic caps. For the flat-packed children’s wooden doll beds, a similar packaging scenario was adopted, but special care was needed to structure all of the components inside and ensure no movement and perfect presentation.